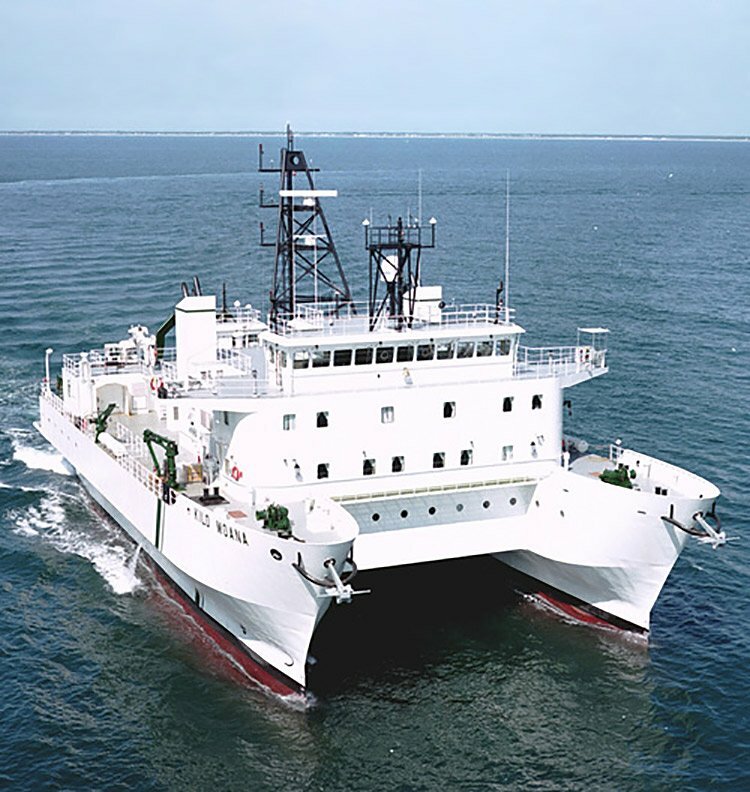 In addition to inspections conducted on behalf of the National Science Foundation, JMS was selected to conduct research vessel inspections for the Office of Naval Research (ONR) and Skidaway Institute of Oceanography. The R/V KILO MOANA is a 189-foot SWATH (Small Waterplane Area Twin Hull) owned by ONR and operated by the University of Hawaii. It was recently launched and will be used to conduct general purpose oceanographic research in coastal and deep ocean areas. It is designed for full operability in Sea State 6 and can accommodate 31 scientists. 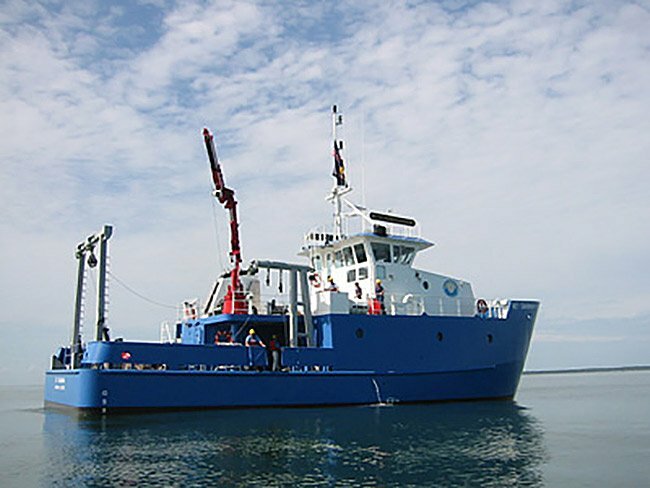 The 92-foot R/V SAVANNAH is operated by the Skidaway Institute of Oceanography and is a member of the University National Oceanographic Laboratory System fleet. It was built and launched last year in Maine and is used for biological, chemical, physical, and geological oceanographic studies in estuarine and continental shelf waters throughout the southeastern U.S. Atlantic and Gulf Coasts.